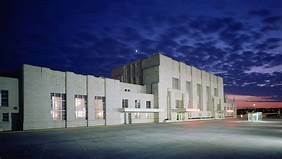 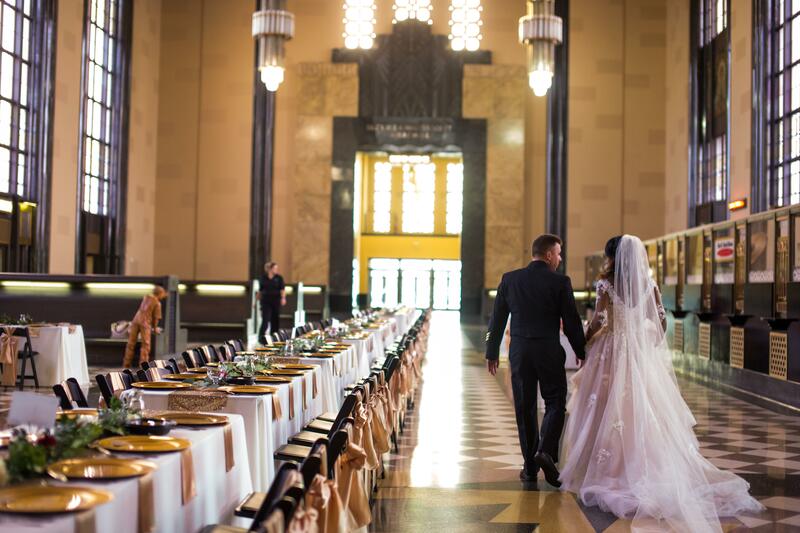 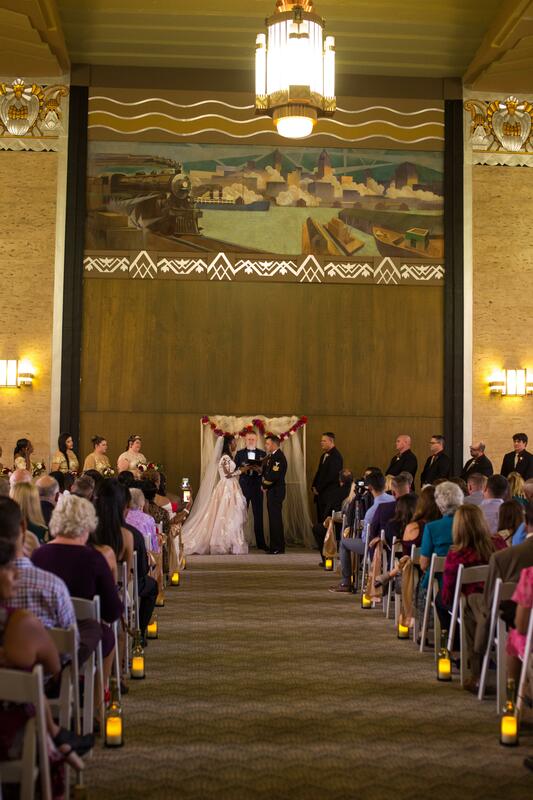 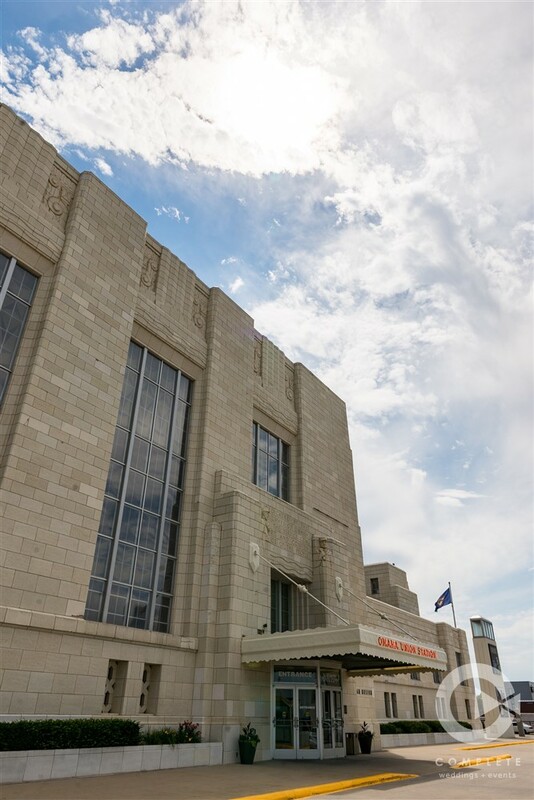 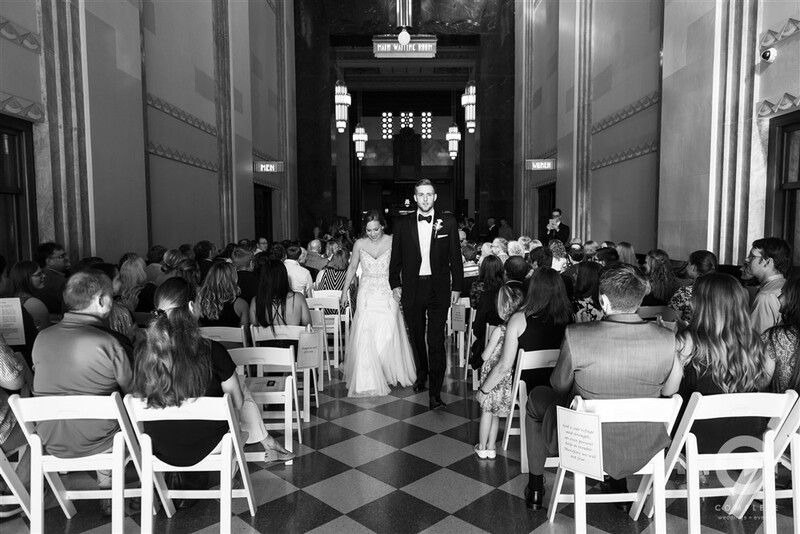 Art Deco architecture, historic grandeur and decades of memories are just a few aspects that set The Durham Museum apart from other Omaha venues. 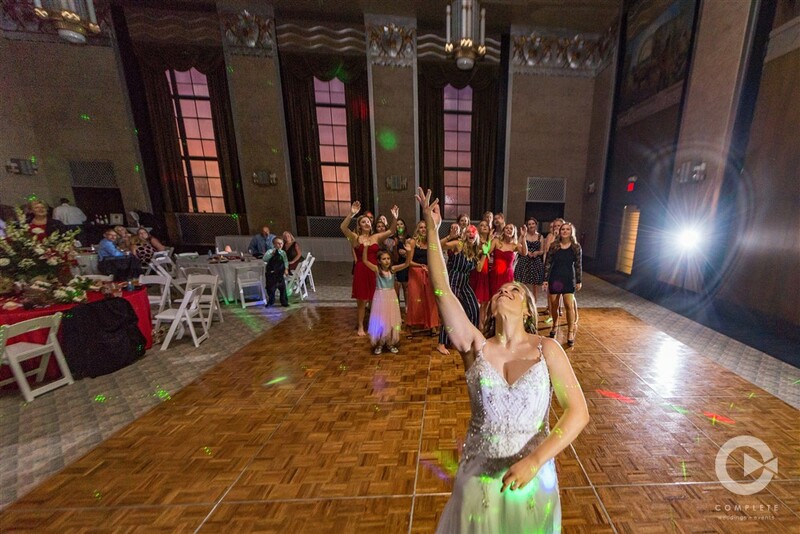 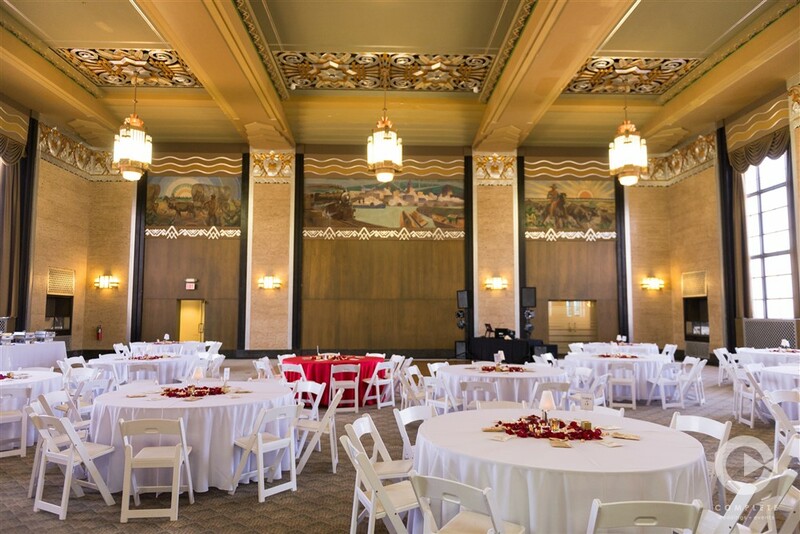 From an elegant wedding to a casual networking reception, The Durham has all the “wow” you need to create a memorable event for your guests. 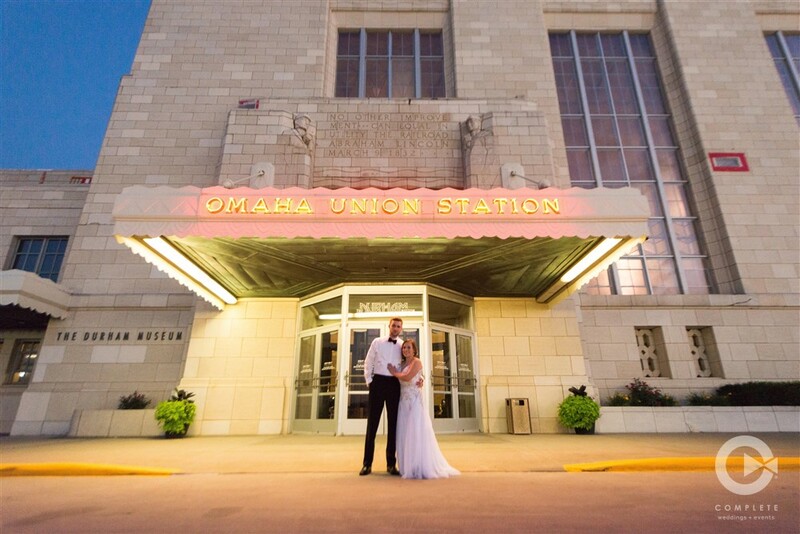 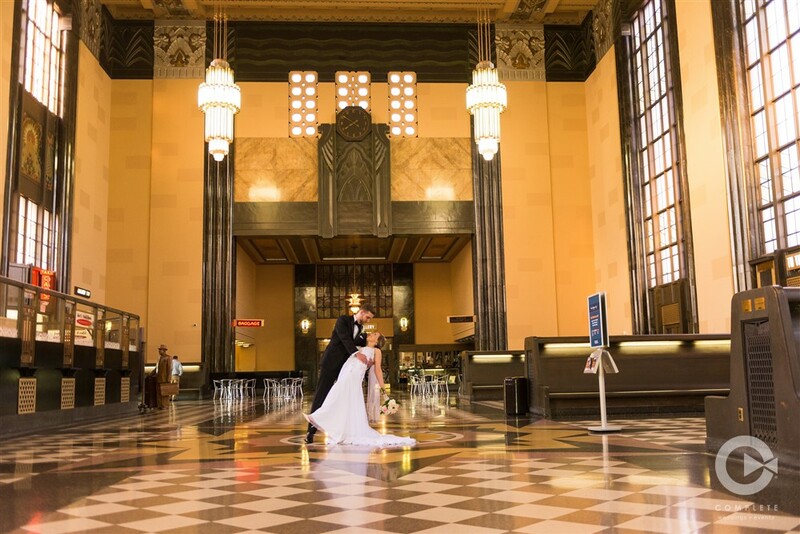 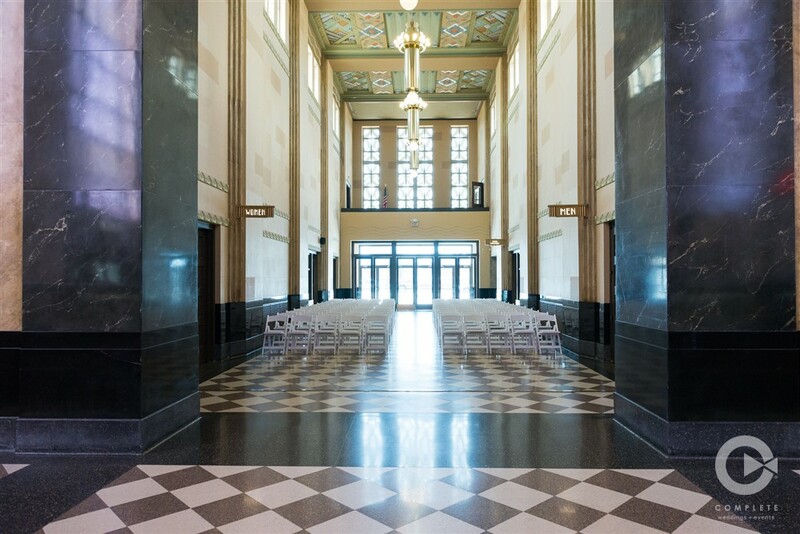 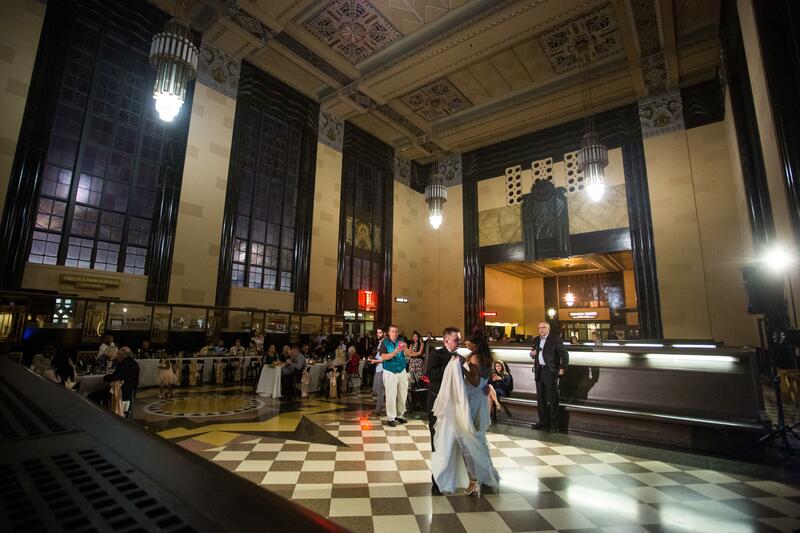 Housed in Omaha’s Union Station, the museum offers a magnificent atmosphere featuring 65-foot ceilings, original chandeliers and beautiful restoration throughout the building. 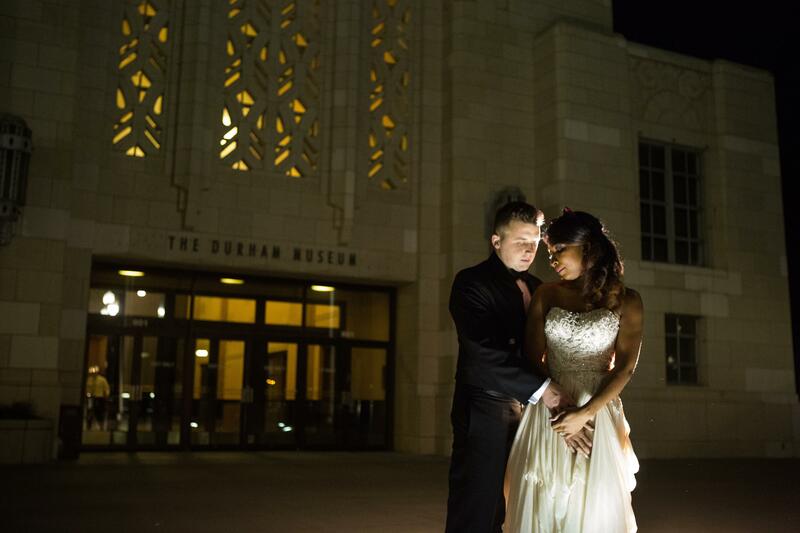 Located at the south end of the historic Old Market, The Durham is within walking distance from downtown hotels and restaurants.